Thrill to the power of flamenco. 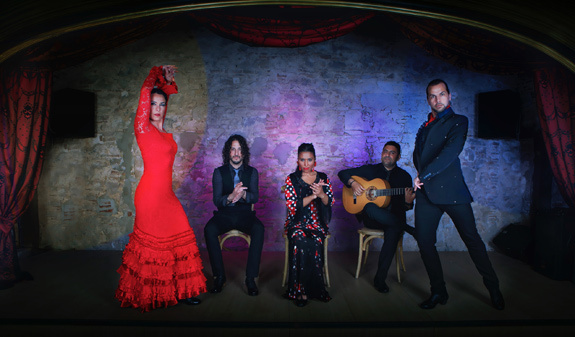 Let yourself be captivated by a flamenco troupe of internationally renowned artists, while you enjoy a delicious supper or a drink. Casa Lola is a large space that brings together food and design under one roof to pay tribute to the freshness, sense of freedom and elegance of flamenco. 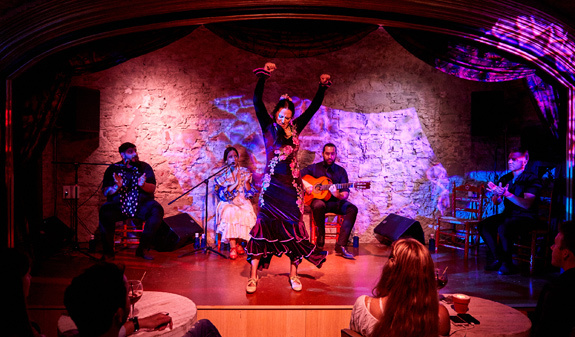 Every day, Casa Lola presents its live flamenco show at the club, or tablao, with three performances of 45 minutes each, where dancing, singing and flamenco rhythms come together to show the richness, expressiveness and art of this typical manifestation of Spanish culture. 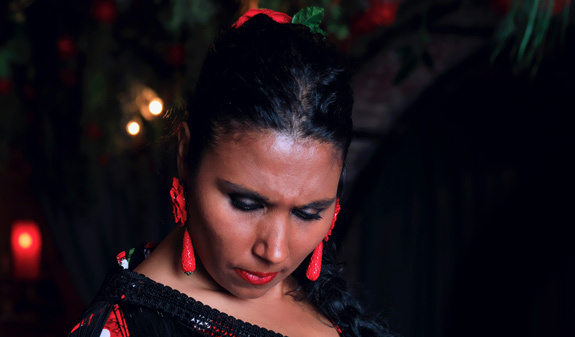 The line-up at Casa Lola comprises a female singer, a male singer, a guitarist and a female and male dancer. 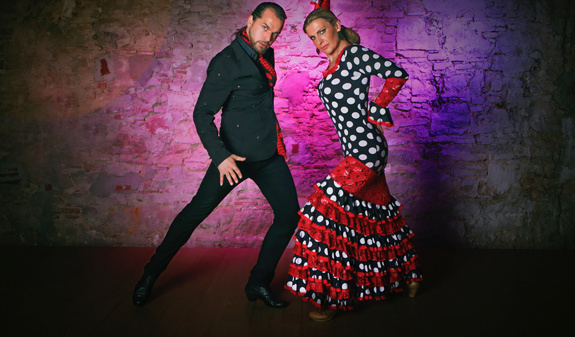 The show is a display of the most representative flamenco styles. Flamenco show with dinner (seafood or vegetarian paella, fruit and drink). Times: from Monday to Sunday. 6:00pm Dinner + 7:00pm show. 7:00pm Dinner + 8:15pm show. 8:15pm Dinner + 9:45pm show. Drink + show: at 7pm, at 8.15pm or 9.45pm. Meeting Point: La Rambla, 12. Metro: L3, Drassanes. Bus: 120, 59, V13, D20, H14, N12, N15 and N9.